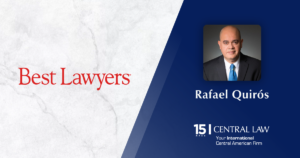 From 20–22 March 2019, Santiago, Chile, will host the largest International Bar Association (IBA) Mergers and Acquisitions (M&A) Conference ever to be held in Latin America. 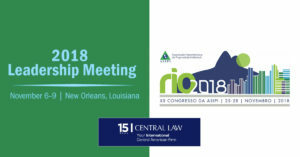 It is the first time the city will host the event. 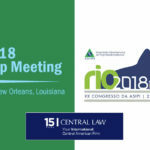 Registered to attend are more than 800 private practice lawyers, in-house counsel, legal academics, government officials and bar association representatives from 35 countries – another record for the conference. 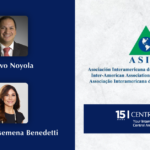 Held biennially, the Conference, brings together stakeholders to discuss the impact of M&A in Latin American markets, the evolving landscape and how best to encourage investments. 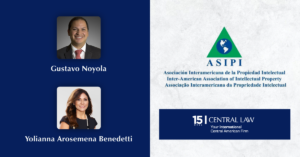 Specific session topics will include: a review of the Latin American M&A market; cybersecurity and data protection in M&A; as well as private equity, governance, compliance, due diligence, distressed M&A opportunities, antitrust, funding M&A deals, family businesses and commodities. 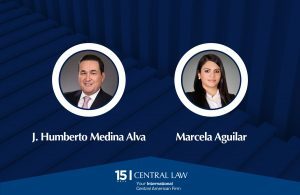 The IBA Mergers and Acquisitions in Latin America: challenges and best practices in the era of compliance Conference is co-presented by the IBA Corporate and M&A Law Committee and the Latin American Regional Forum. 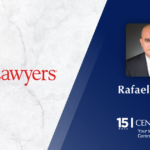 The event is co-chaired by Benjamín Grebe, partner at Prieto Abogados, Mr Iacobelli and Ms Zang, and will take place from 20–22 March 2019 at the W Santiago Hotel, Santiago, Chile. 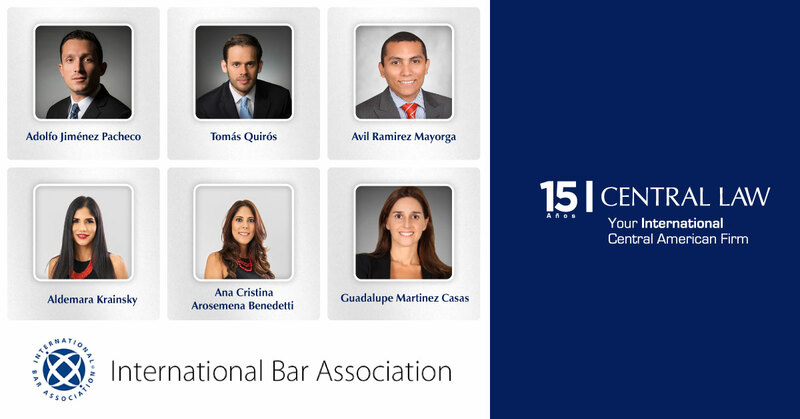 Previous IBA M&A in Latin America conferences have taken place in: Brazil (2007); Colombia (2009); Mexico (2011); Peru (2013); Panama (2015); and Argentina (2017). 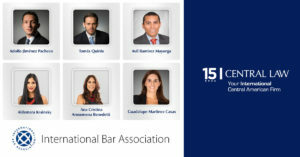 The International Bar Association (IBA) – the global voice of the legal profession – is the foremost organisation for international legal practitioners, bar associations and law societies. 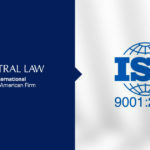 Established in 1947, shortly after the creation of the United Nations, it was born out of the conviction that an organisation made up of the world’s bar associations could contribute to global stability and peace through the administration of justice.In the ensuing 70 years since its creation, the organisation has evolved from an association comprised exclusively of bar associations and law societies to one that incorporates individual international lawyers and entire law firms. 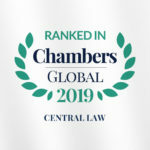 The present membership is comprised of more than 80,000 individual international lawyers from most of the world’s leading law firms and some 190 bar associations and law societies spanning more than 170 countries. 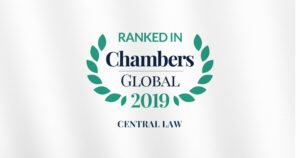 The IBA has considerable expertise in providing assistance to the global legal community, and through its global membership, it influences the development of international law reform and helps to shape the future of the legal profession throughout the world. 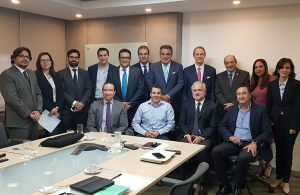 The IBA’s administrative office is in London, United Kingdom. 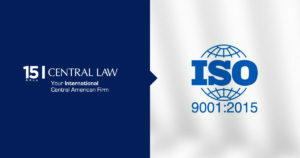 Regional offices are located in: São Paulo, Brazil; Seoul, South Korea; and Washington DC, United States, while the International Bar Association’s International Criminal Court and International Criminal Law Programme (ICC & ICL) is managed from an office in The Hague, the Netherlands. 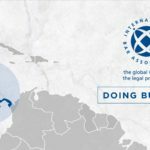 The International Bar Association’s Human Rights Institute (IBAHRI), an autonomous and financially independent entity, works to promote, protect and enforce human rights under a just rule of law, and to preserve the independence of the judiciary and the legal profession worldwide.